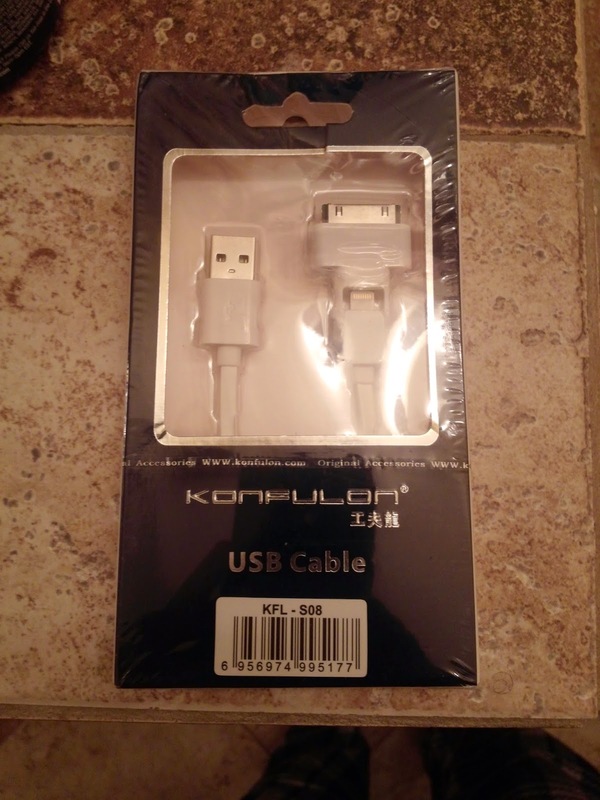 If you are looking for a charger that will charge your ipad, iPhone (3Gs, 4, 4s, etc. 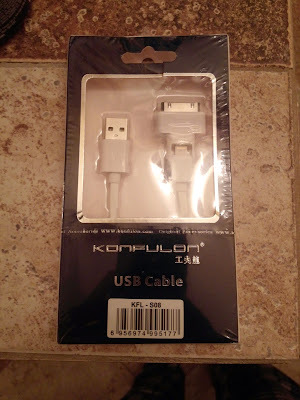 ), you are in luck with the Konfulon High Speed Charger. 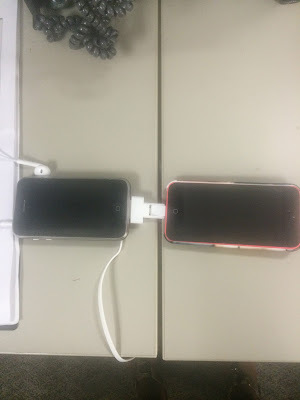 As seen in the photo below, one can charge two devices at the same time. I had my wife test out the charger on her iPhone 3G (used as an mp3 player) and her iPhone 4c. Here is what she had to say about the product. This is an unbiased opinion because she is not that much of a tech buff like I am. So as you can see, she is very satisfied with this product! If you are looking for something of this sort, please check out Amazon.Com or do a simple google search.